This Hi-Tech Wax Enhancer Express Spray Wax is the perfect choice for putting a quick shine on show cars, showroom cars, new car deliveries and express car details that are ready to go out the door. 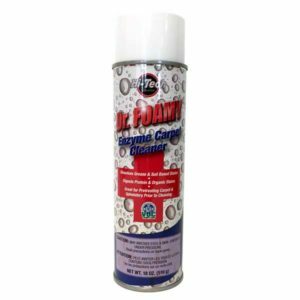 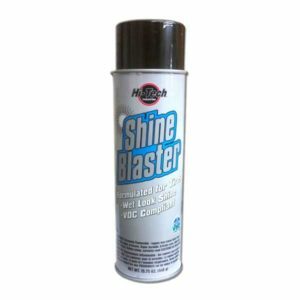 From the collector car enthusiast to the weekend warrior detailer you will find this wax enhancer to be a must have for removing dust, smudges, smears, bug splatters and fingerprints. 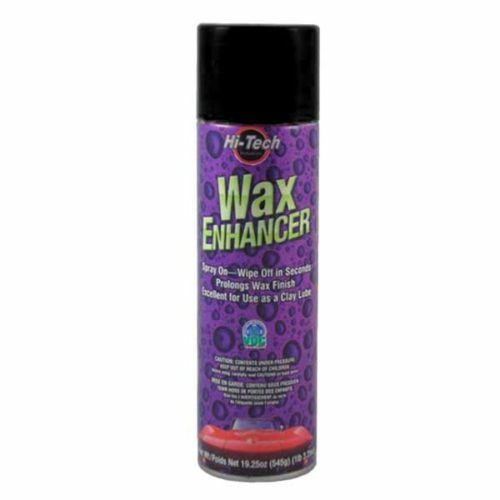 Also great for car shows to keep you ride looking like it was just waxed after the drive to the event. 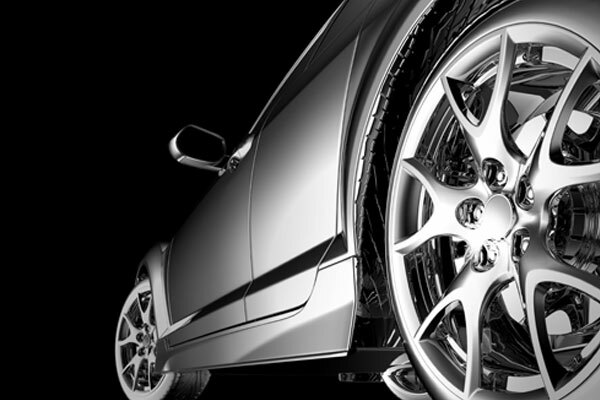 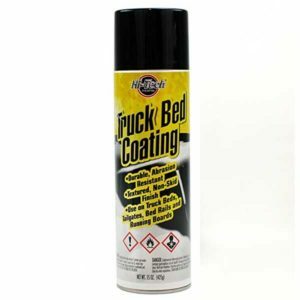 Safe for all automotive finishes including clear coats and with the easy spray on and wipe off application, nothing will be left on the surface but a wet looking shine! 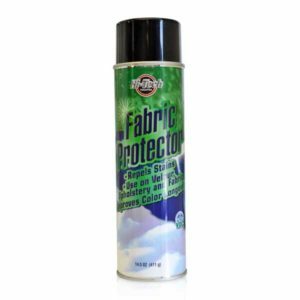 Keep one in your car for those quick wipe downs while on the go.